Today I received a phone call from Daniel at Stoves and More. It was from his business that we purchased our cook stove. He had come across my blog and recognized my name. Upon perusing through my posts, he came to my Baking In a Wood Cook Stove post. My use of a can for temperature control caught his eye and was what lead to him calling me. Evidently the stove comes with a small rod just for propping the oven door open. As I was talking to him, I opened the oven door and sure enough, there it was. See the rod? Much nicer that a pop can. We had seen this mystery rod when we first got the stove and were looking it over. Without knowing what it was we forgot about it. Whoops. Bless his heart for taking time out of his busy day to let me know that I was doing it wrong. Those are my words not his. His were more, I enjoyed your blog, looks like you're really liking your stove, by the way did you know that there is a rod for holding the oven door open. He is such a nice guy, I could have talked homesteading with him all day. For those of you looking to buy a wood stove or even just thinking about it, I have to recommend his store. Not only does he and his family talk the talk, but they walk the walk. Back when my stove was just a dream, I called him with a few questions and he was more than helpful. I am already saving up to purchase his solar powered pump for when we get a well drilled. If you read this Daniel please know that you and your business are a blessing to us. 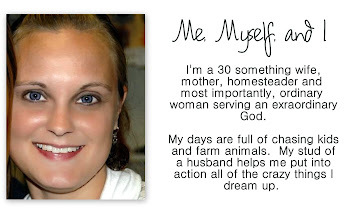 Thank you for going above and beyond helping us accomplish our homesteading dreams. He sounds like a great business man. Good to have people who follow up on customers. He really went the extra mile. He's a keeper! That's cool! We got our Margin Gem from Stoves and More also, but it didn't come with a little rod like that. The oven rack brackets look like they are the same, so I'm going to have to see if that can be ordered for our stove. Otherwise, our oven door is just always open this time of year unless we are baking. Wish that some of your Gandolf moisture had come this far south! 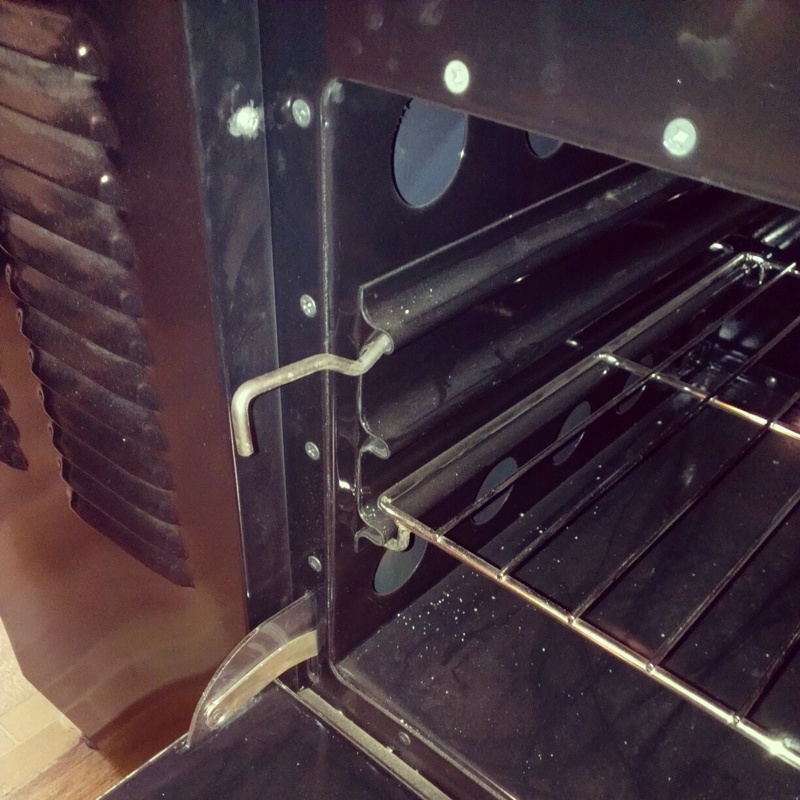 This little rod serves dual purpose for regulating the oven. If you leave the rod pushed in and turn it to the side of the oven it will just barely crack the oven door a little bit and I found it works wonders when baking things like mexican corn bread which needs a little extra time to get the middle of it done. Daniel and Susan are awesome to deal with, I bought a flame view cook stove, my sister and her husband bought one and my neighbor bought a flame view heater. We all love our stoves,and got the best possible service from Daniel and Susan! These are major purchases they understand all your concerns about making this purchase.